More birthday party ideas from Cakes.com. 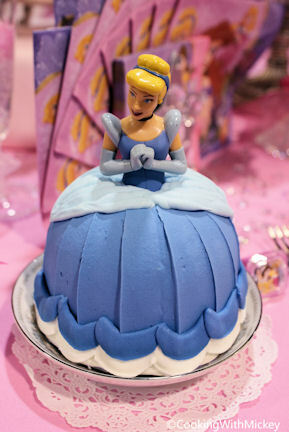 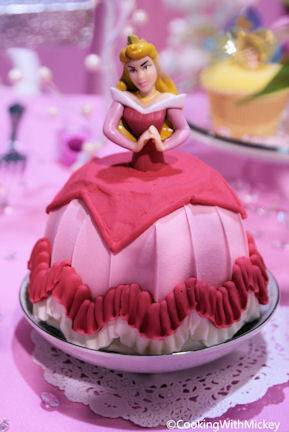 This time, the most popular Disney birthday party idea, the princesses. 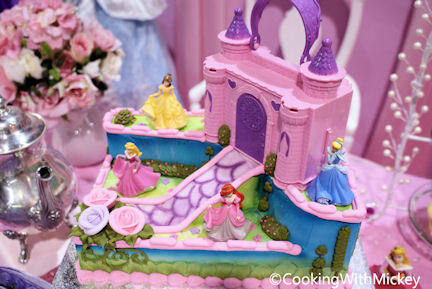 This idea is sure to please your little princess! 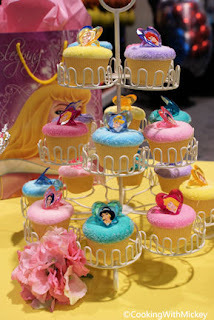 Cupcakes! A great thing about the cupcakes is once the girls are done eating the cupcakes they'll have a ring with one of the princesses to wear. 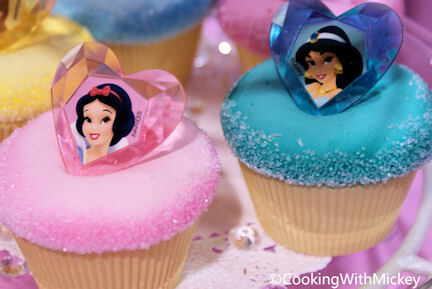 Not only do you have the cupcakes for the girls to eat but a little party favor for them as well. The sugar on the rim of them adds a nice extra touch. 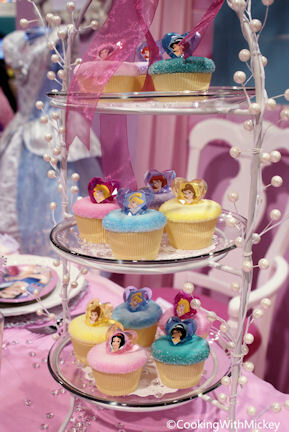 Petite Signature Cakes! 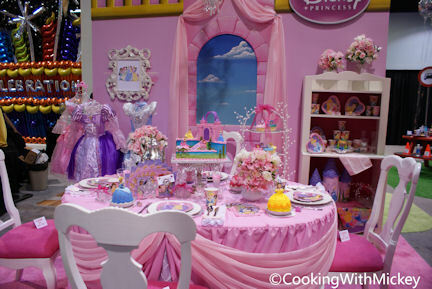 So many princesses to choose from. 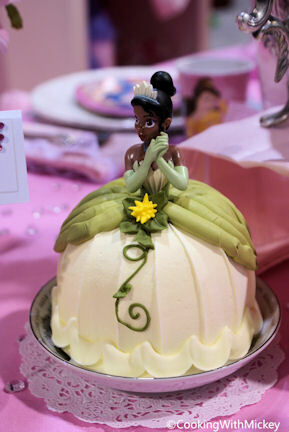 I like the idea of make the cake into the dress. Signature Cakes! 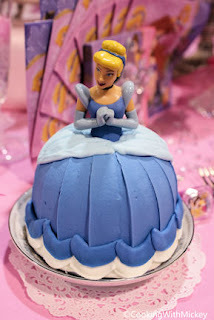 I think my favorite has to be the Cinderella cake. 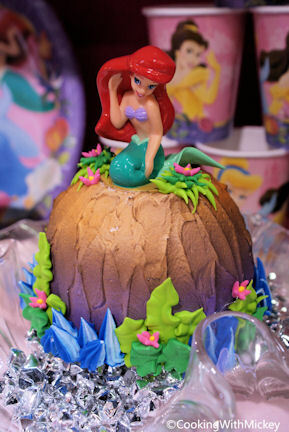 The pumpkins just make the cake. 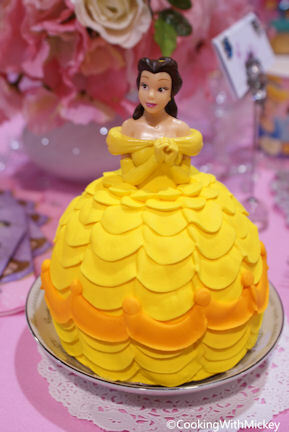 Tomorrow... the big cheese, Mickey Mouse!